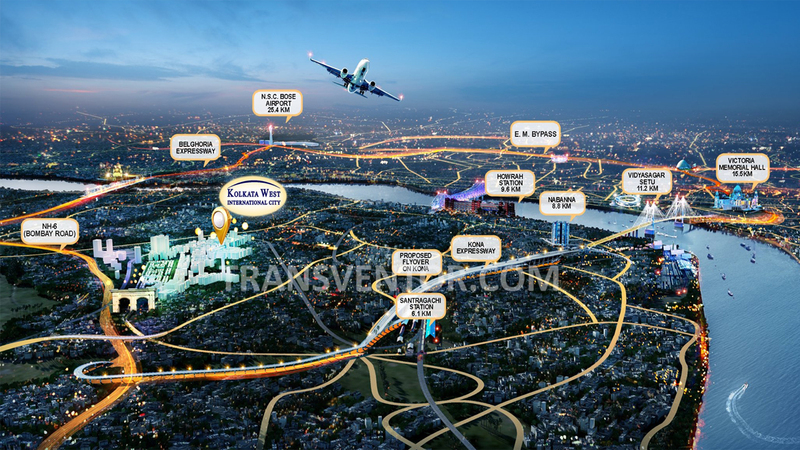 Kolkata West International city(KWIC) is a Satellite Township Project By Joint Venture Universal Success Entreprise Ltd and kolkata Metropolitan Developement Authority.It Represents the USE Group's first investment in India as well as West Bengal's first FDI township project. 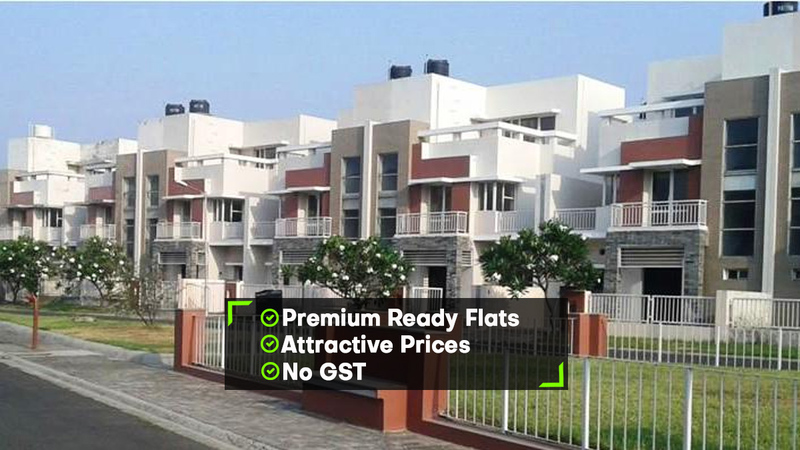 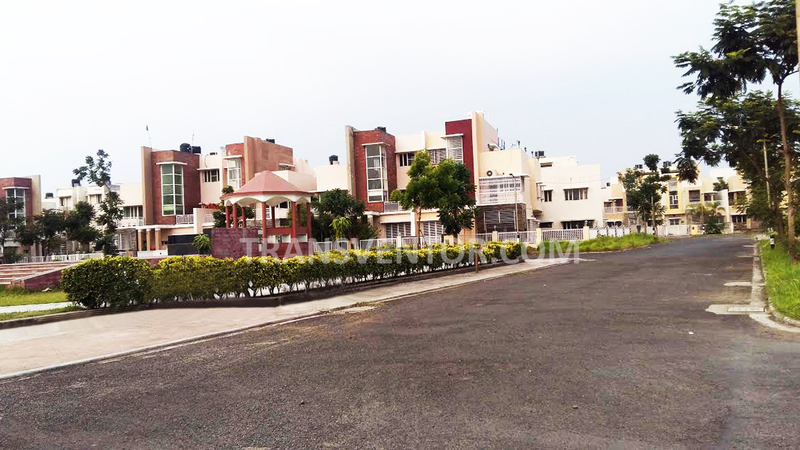 It is spread over 377 Acres of Land area offering Ready to move 2 BHK, 3 BHK, 4BHK, 5 BHK Bunglows ranging from size 1050 to 4618 Sqft.The Villas have their own style with Good Quality and excellent affordability. 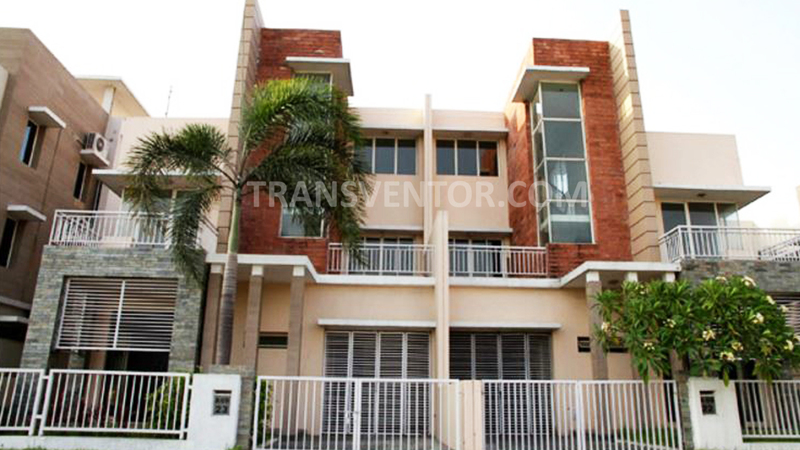 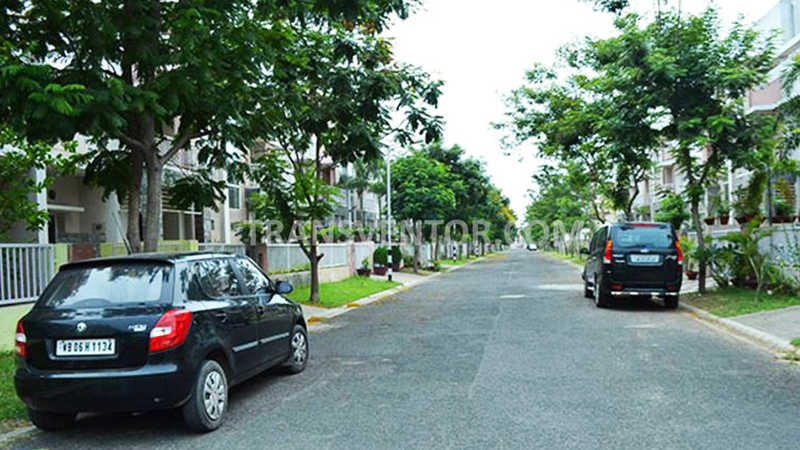 Schools ,Colleges, Hospitals , Malls and Banks are Located in the Nearby Areas . 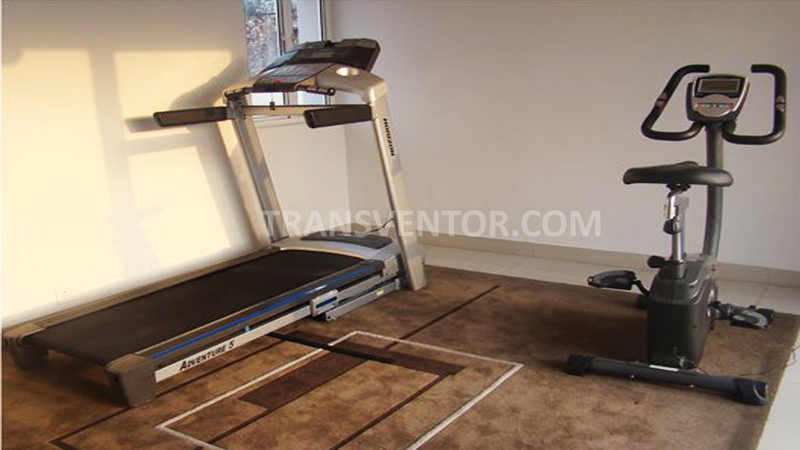 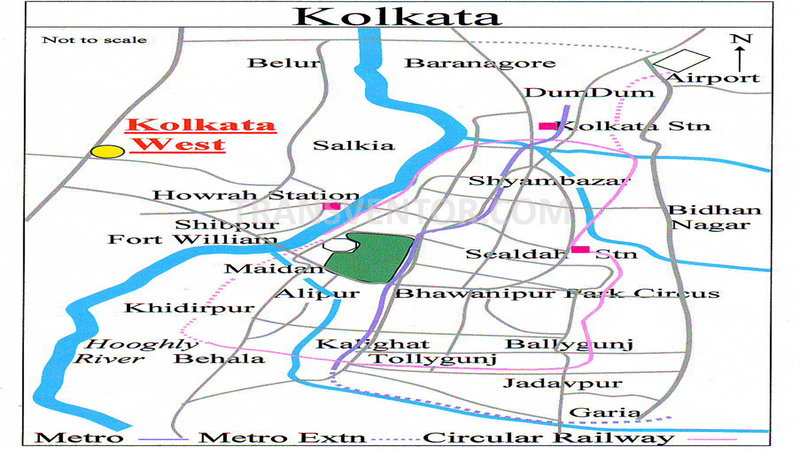 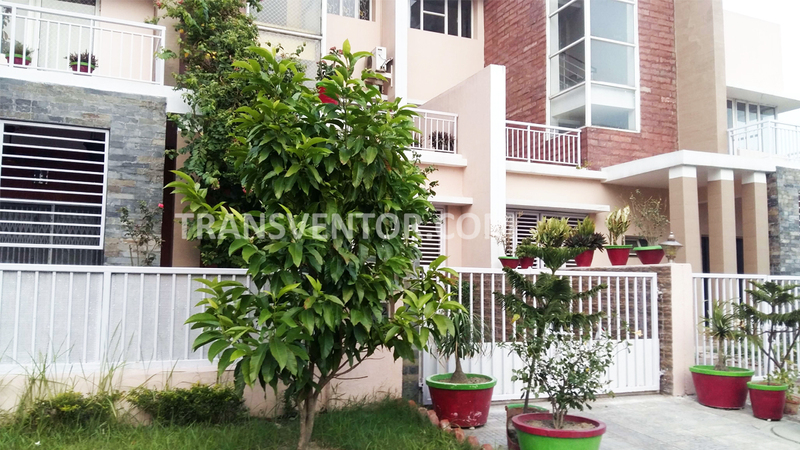 It is Located in Salap Junction , Howrah Amta Road and Bombay Road Crossing NH-6 Howrah - 711403. 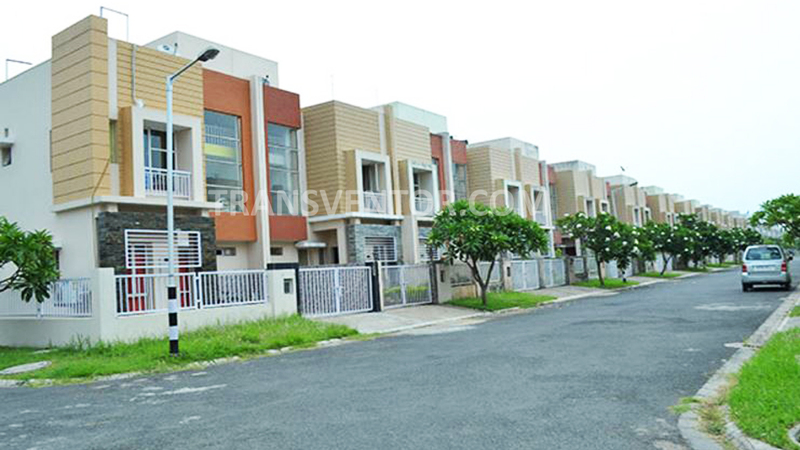 One of the Biggest Township Project in Howrah. 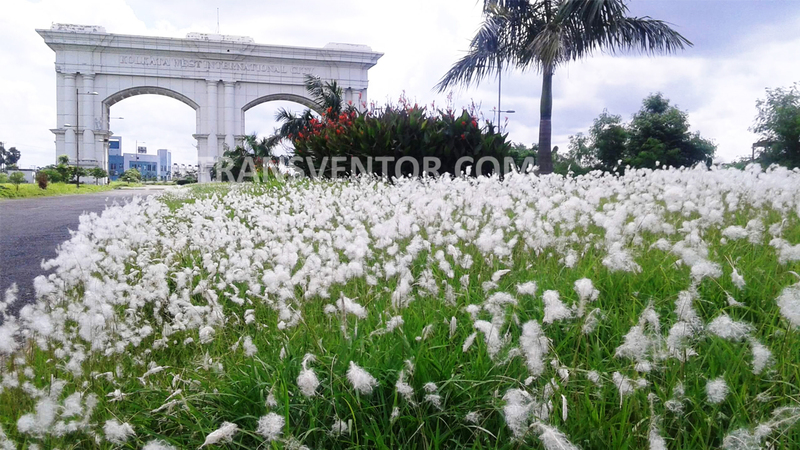 Only Green Retreat and less Polluted Place in Howrah. 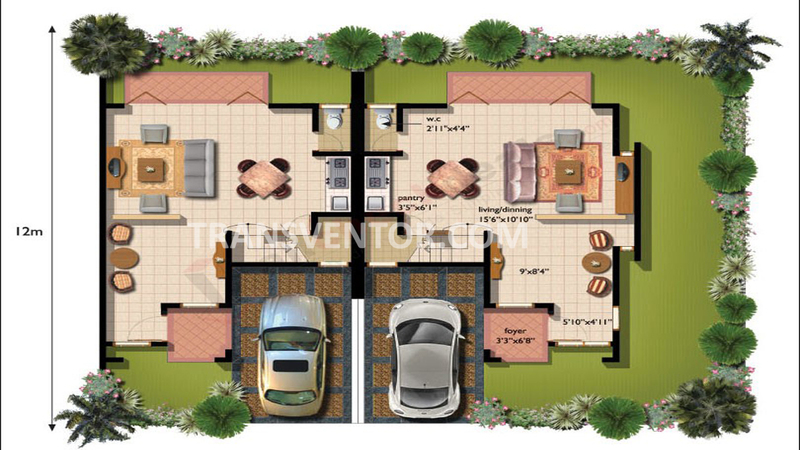 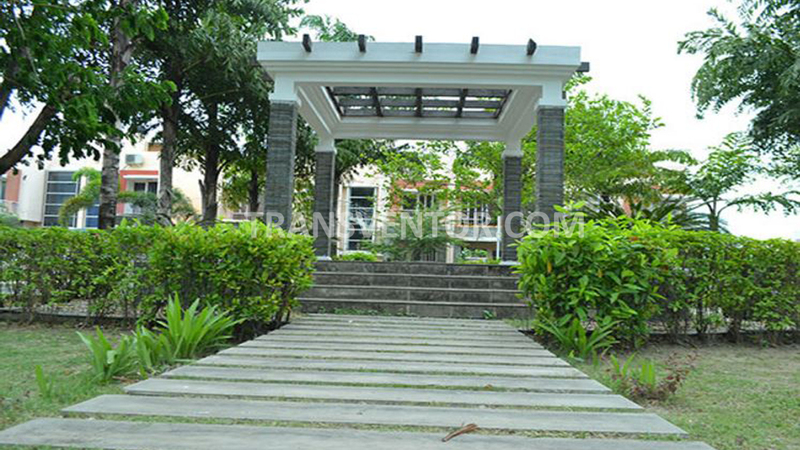 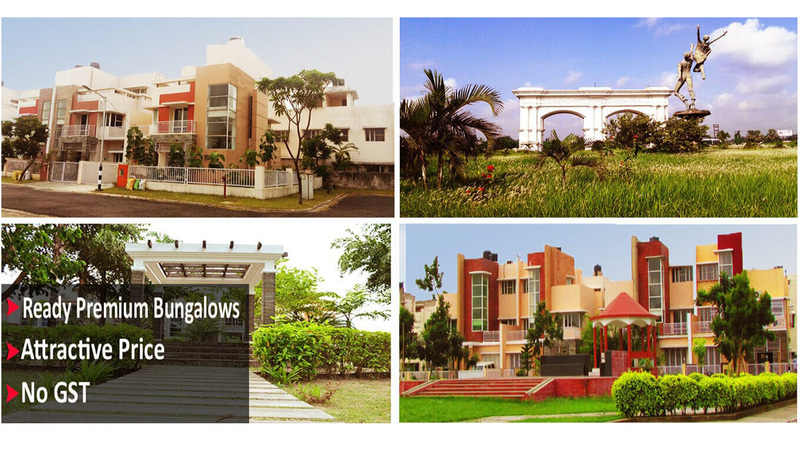 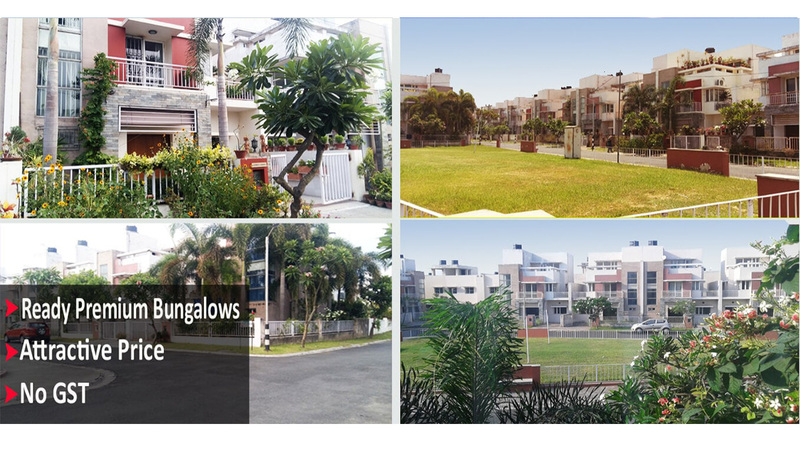 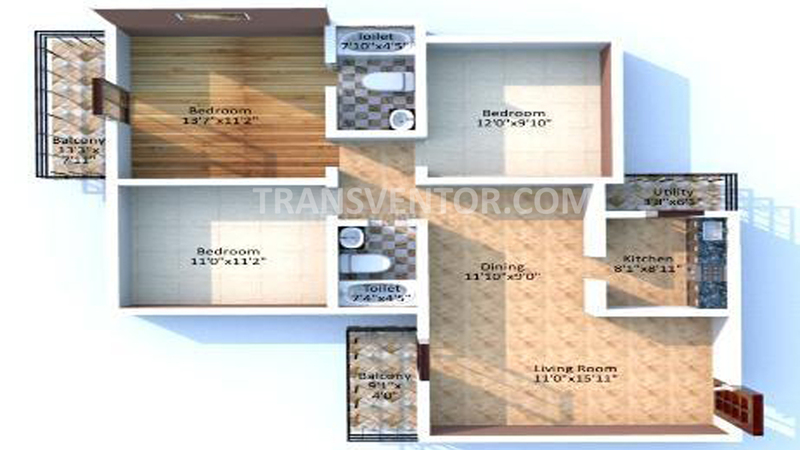 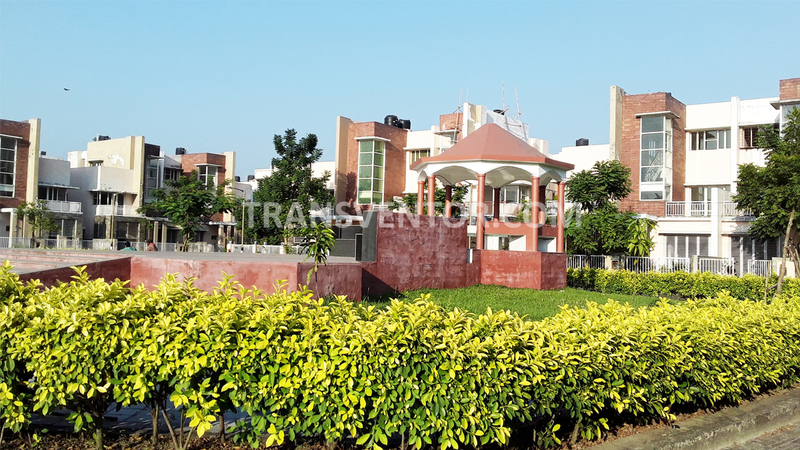 Ready to Move Bungalows with Well Designed Structure and Modern Amenities. 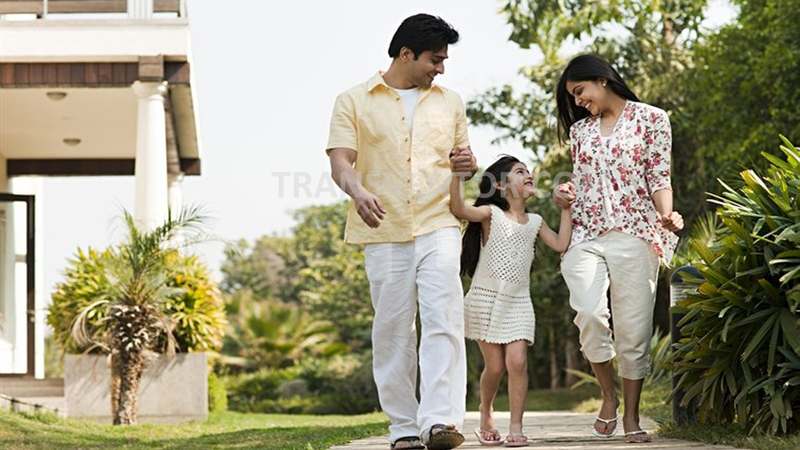 Pillar of Trust from Universal Success Enterprise. 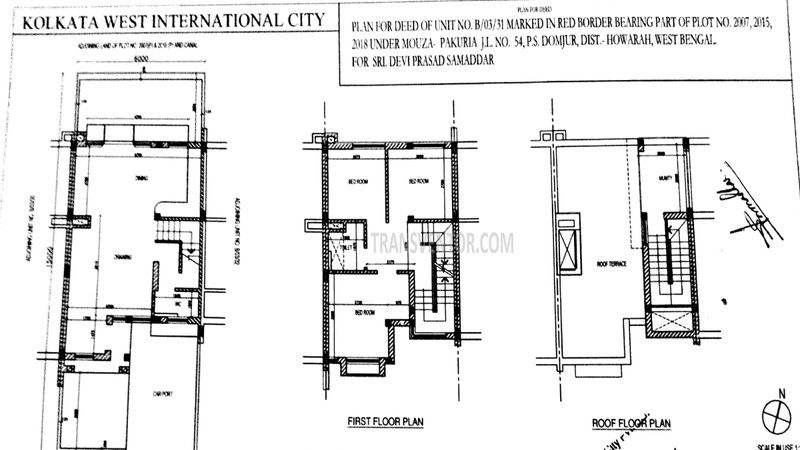 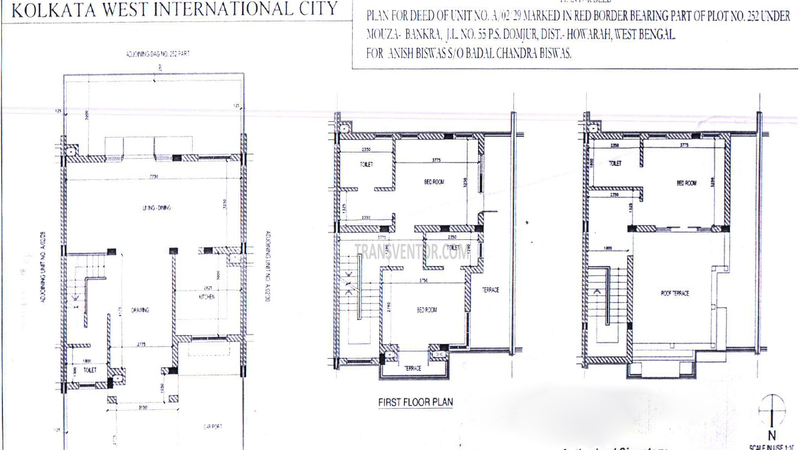 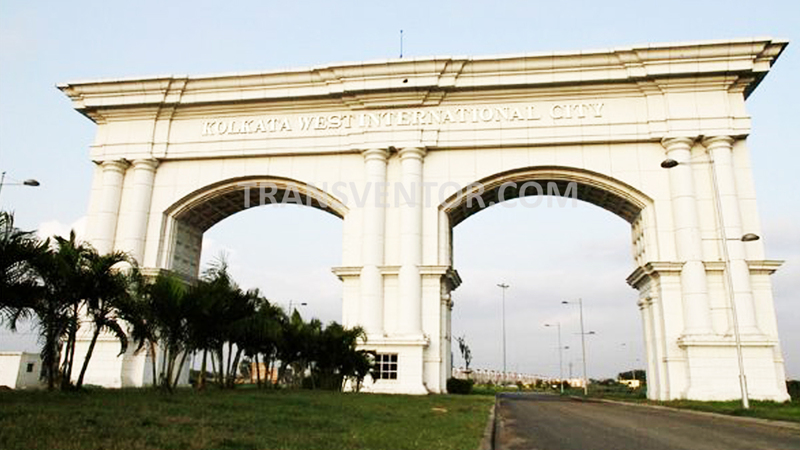 Interested to Buy Property in Kolkata West International City (KWIC) ?